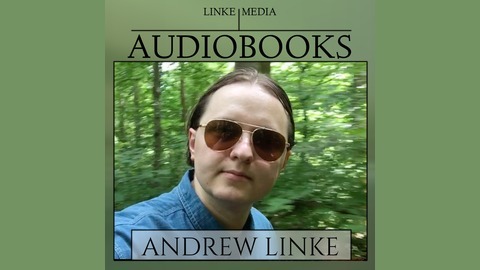 Indie author Andrew Linke gives away his stories for free as serialized audiobooks. Subscribe for a mix of pulpy treasure hunting adventure tales, gritty science fiction, and dark fantasy. Bonus episodes feature the author discussing the true history and technology behind his stories, the development of his novels, and life as an independent author. Oliver meets with his patron one last time… Support this podcast and all of my writing at patreon.com/andrewlinke. 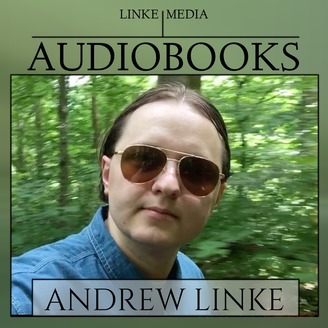 Follow my writing blog at andrewlinke.com. Rent or purchase all my books on Amazon. Leave book reviews on GoodReads. Join my mailing list for weekly updates and special offers.